Ever thought of making your own beauty products? It's easier than you think! 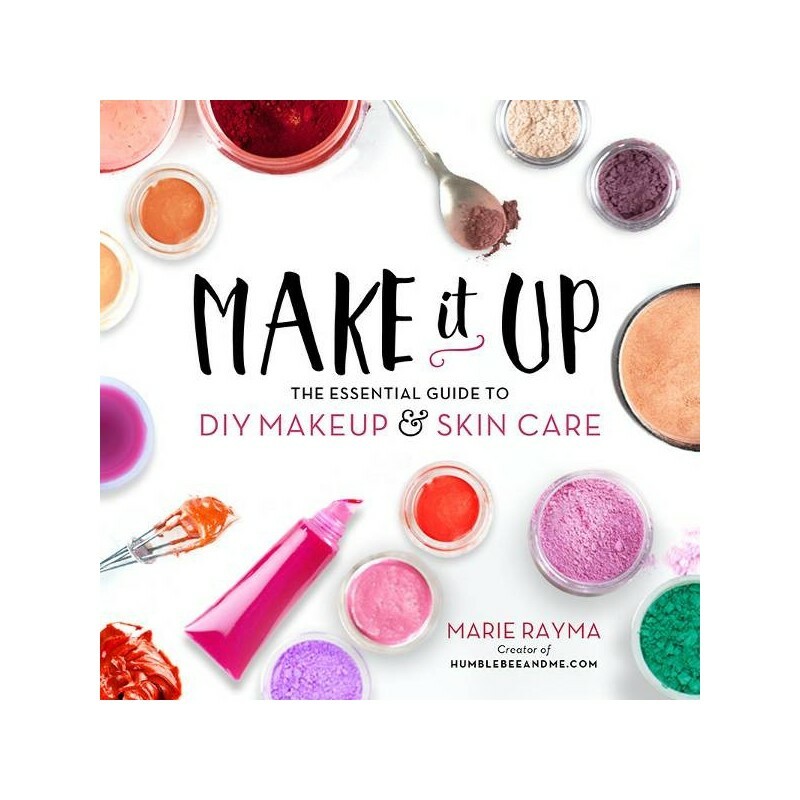 Make It Up by Marie Rayma creator of the blog Humblebee & Me will show you how to whip up your very own hydrating body oils, luscious lipsticks, customised foundation, beautiful blushes and much more. Written by Marie Rayma. Paperback. 189 pages. 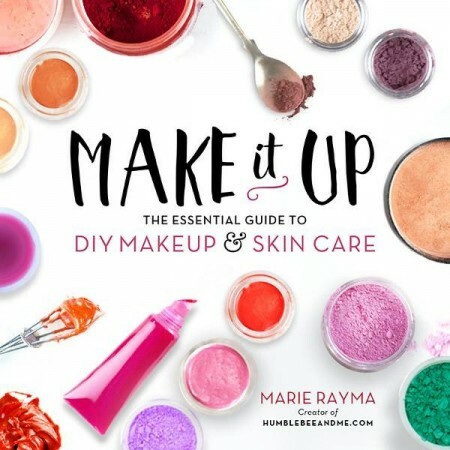 In Make It Up, Marie shares the recipes she has developed through years of trial, error, and testing to come up with the very best. This is real makeup and skincare: bright lipsticks, quality mineral powders, long-wearing eyeliners, and masks and cleansers that yield results. Marie walks you through natural ingredients available online or at health food stores. These awesome oils, butters, clays, and minerals will replace the petroleum products, artificial colors, and lab-created mystery fragrances that have untold effects on our bodies. Products can be tailored for individual needs - from swapping out ingredients not suitable for sensitive skin to whipping up the perfect colors suited for any complexion. Written by Marie Rayma. Paperback. 189 pages. Published 2016.